My research interests are students’ conceptions of knowledge, generic skills, critical thinking and performance-based assessment in the context of higher education. My current main research projects are 'KAPPAS!' (CLA+ international) and 'International Collaborative for Performance Assessment of Learning in Higher Education – Research and Development' (iPAL). I received the best educational dissertation award of the year 2015 Finnish Educational Research Association (FERA) and EARLI Jure mentoring grant in 2017. Hyytinen, H. M. & Toom, A-M. H., 29 Mar 2019, (Accepted/In press) In : British Journal of Educational Psychology. How do self-regulation and self-efficacy beliefs associate with law students’ experiences of teaching and learning? 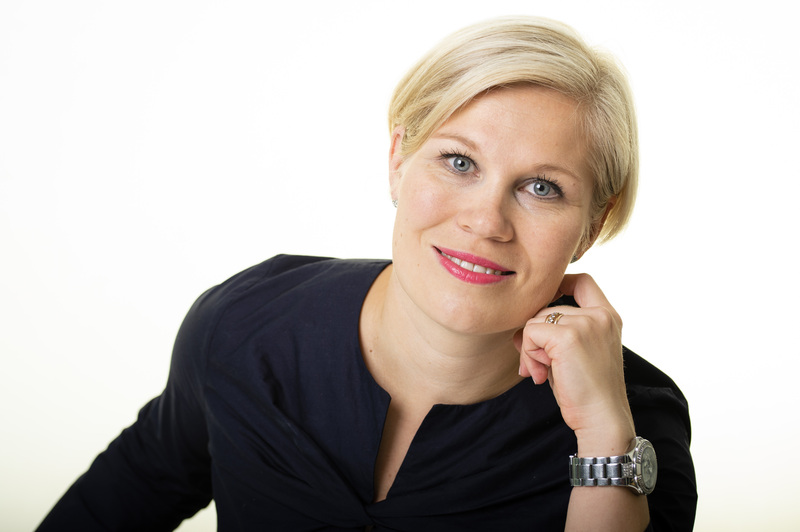 Hyytinen, H. M., Haarala-Muhonen, A. E. & Räisänen, M. M., 8 Mar 2019, In : Uniped. Hyytinen, H., Toom, A. & Postareff, L., Oct 2018, In : Learning and Individual Differences. 67, p. 132-142 11 p.
Hyytinen, H. & Toom, A.
Toom, A., Tuononen, T., Hailikari, T. & Hyytinen, H.